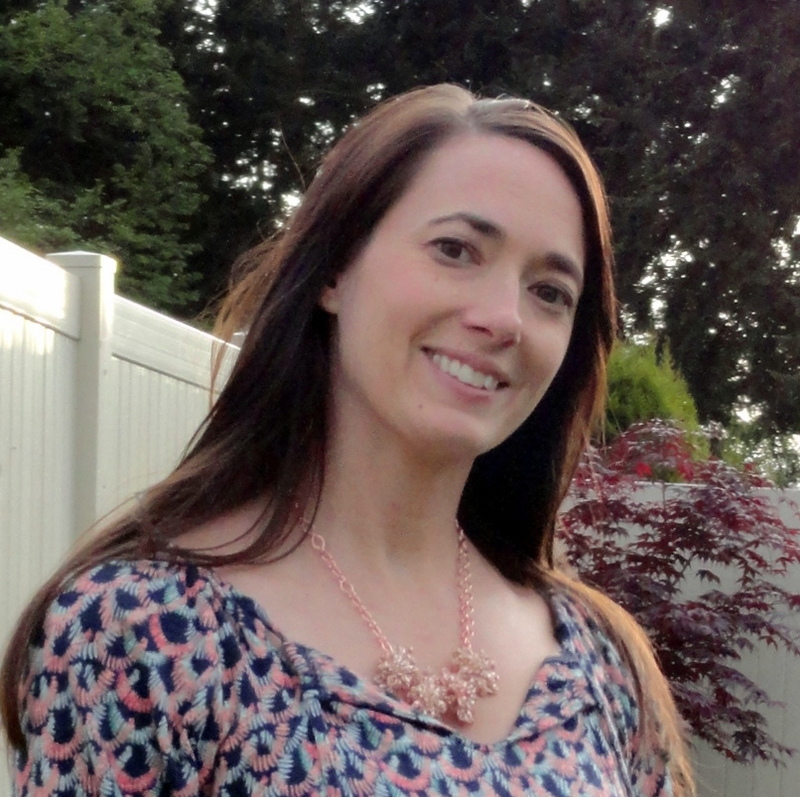 My favorite accessory this spring by far has got to be the statement necklace! I just can't get enough! 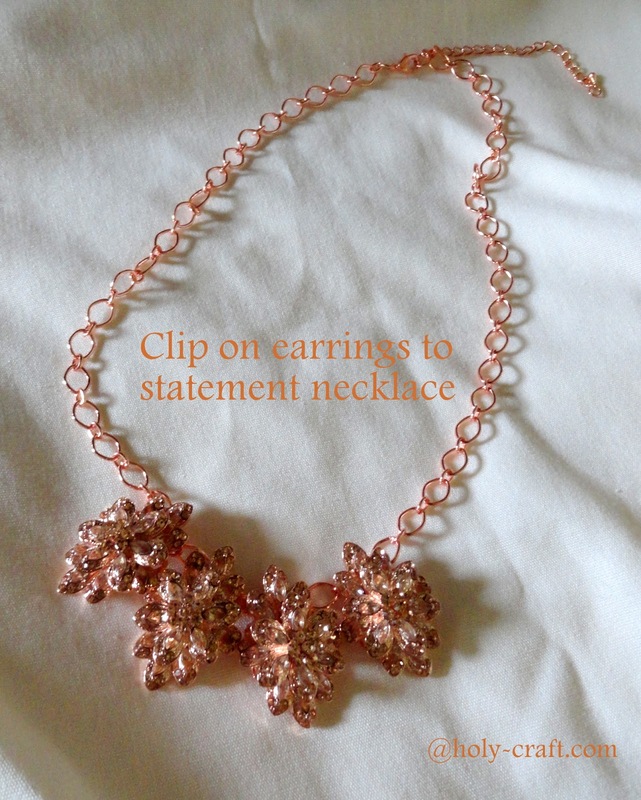 to incorporate clip on earrings into a creative craft campaign. especially the pairs by emitations. But, it was a challenge, and I'm always up for a challenge. 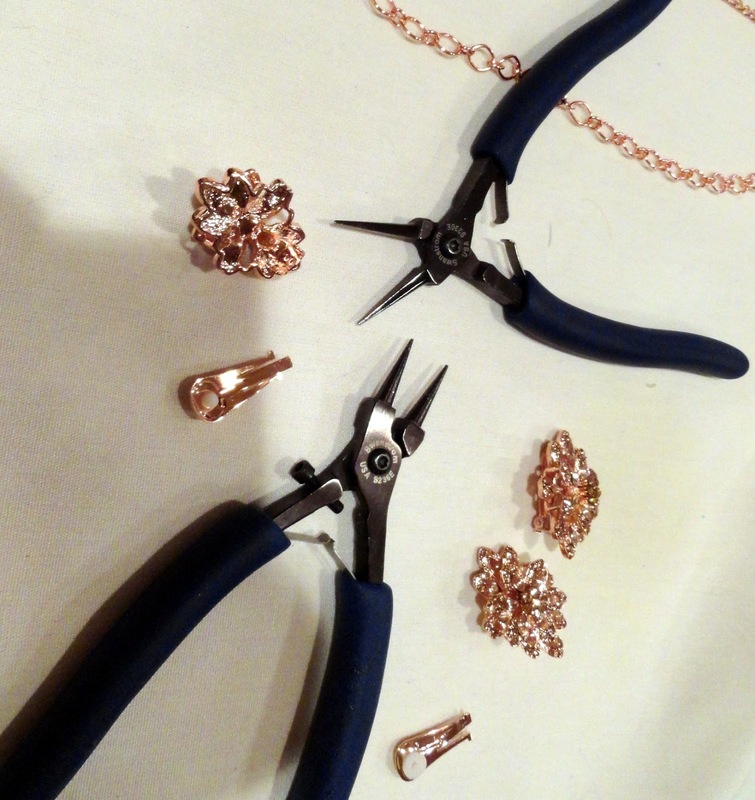 I received two pairs of the Bijou's Rose gold clusters to work with. but I digress...back to the challenge! 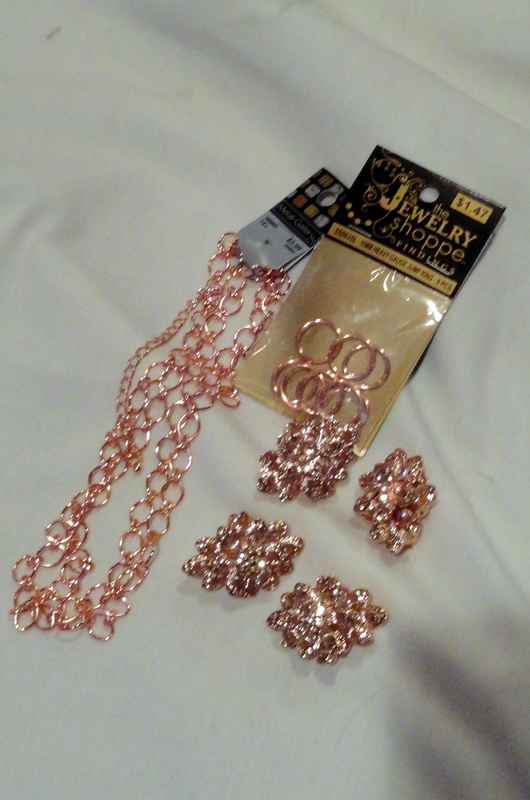 I found a few rose gold supplies in my Hobby Lobby jewelry aisle. 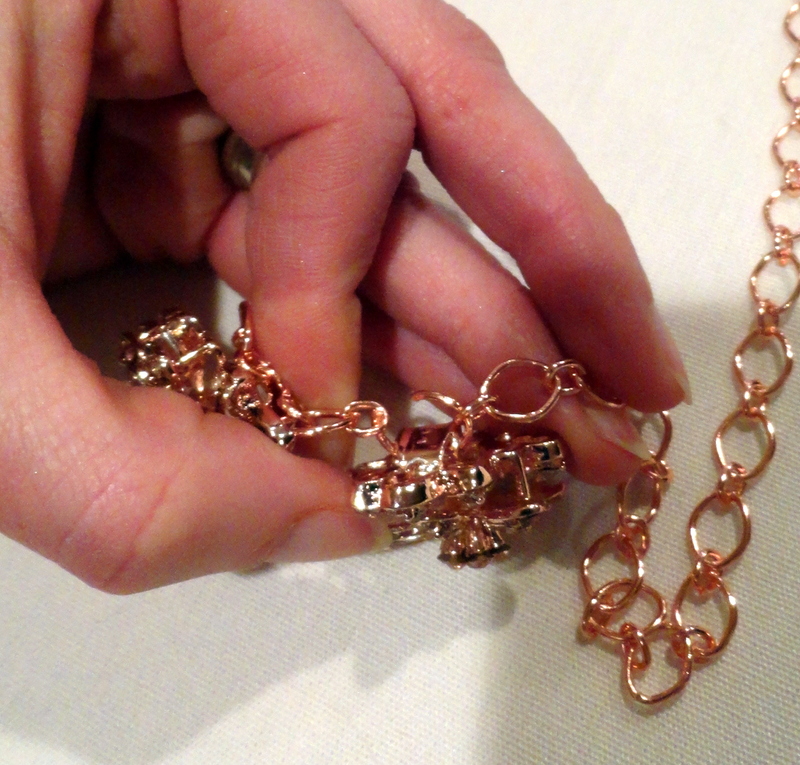 I didn't end up using the large jump rings, but I wanted to show you the chain that I bought. I started by removing the back of the clip on earring. I have fancy jewelry tools, though I'm sure you could get by without. Once the back was removed, I found the center of my chain and eye balled a placement of where I would want my now clip on free clip on earrings to be on my necklace. With my pliers I removed the larger of the two rings on the chain where I wanted my cluster to go. I straightened out my ring as much as possible and fed it through the two holes that are part of the cluster where the clip on used to attach to. I used my pliers to round out my jump ring, though not closing it all the way. I threaded it through the smaller rings and placed my newly adorned cluster where my plain jump ring was before. I closed the jump ring all the way once it was in place. 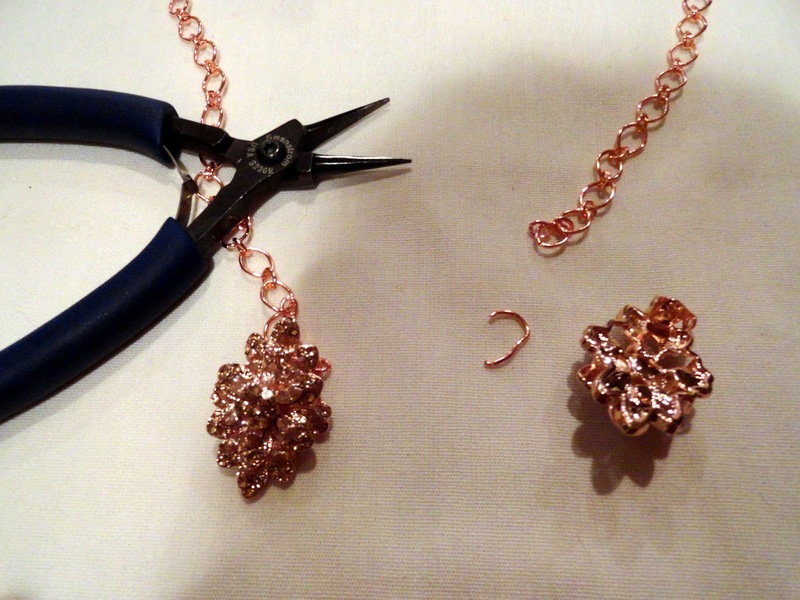 I repeated the process with all four of my clusters to make my statement necklace. 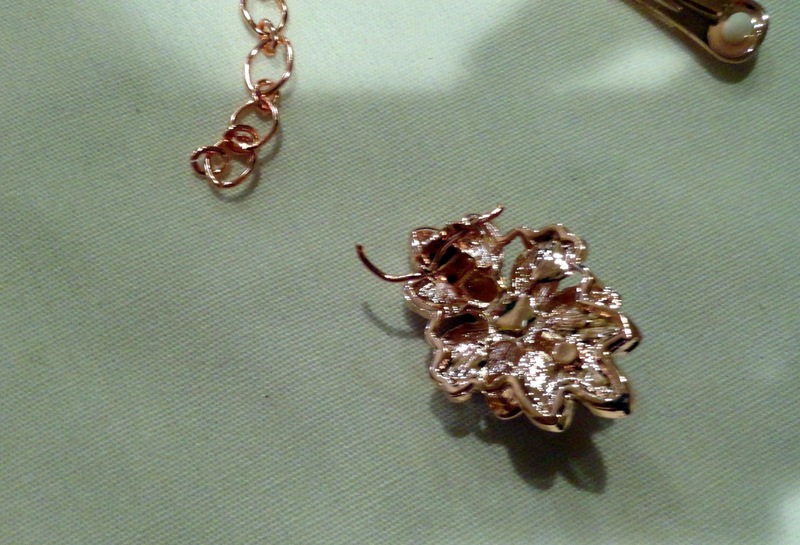 If you would like to see how I turned a clip on earring into a ring, check out this post from a few years ago. If you were given the challenge, what would you have created? 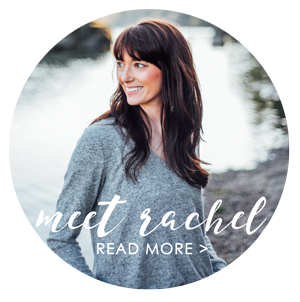 This is so clever and a really great idea for those giant, vintage clip on earrings. You know the ones that make your ears feel like they are carrying ten pounds! Oh this is very pretty! Ingenious! 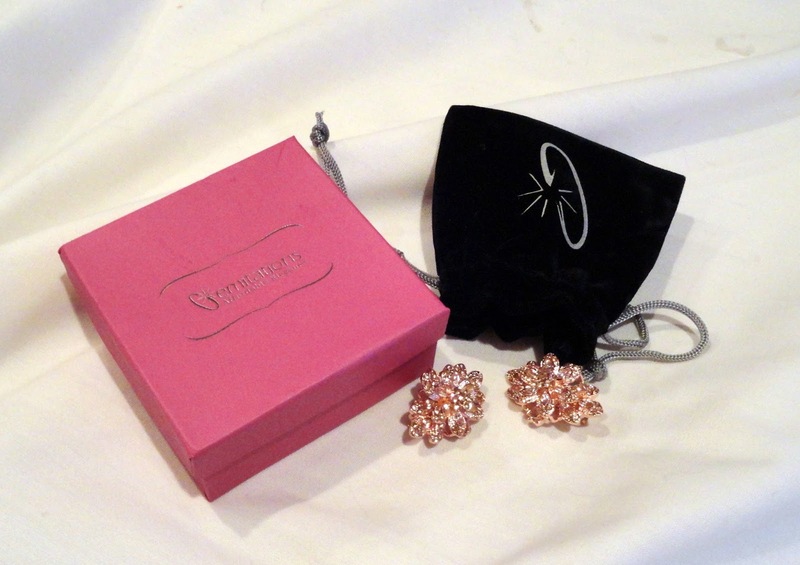 I never liked clip on earrings, they always hurt my ears. I think this is the best use ever that I've seen for them. 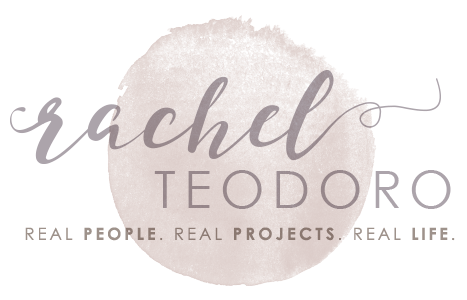 Thank you for linking up to The Creative Exchange! how cute! love this idea!